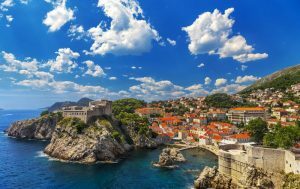 Croatia’s 1,104-mile coastline offers plenty of opportunity for beachside relaxation and swimming in the warm waters of the Adriatic Sea. 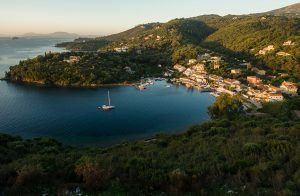 There are also over a thousand islands and islets along this coastline, with Mljet, Hvar, Vis and Korcula some of the most popular for holidaymakers. The summer months of July and August are busiest for visitors but Spring and Autumn are also beautiful – and quieter – in Croatia.